New Customer Incentives – Mansfield Oil * Energy Co., Inc. Please print forms and send in, email or drop off at our office. Thank you. $25.00 off general tune-up on air conditioning unit. (Parts not included). This is not the yearly Air Conditioning Policy. 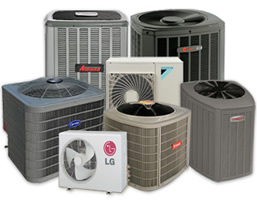 Up to $200.00 off an air conditioning installation- Mansfield Oil & Energy Installation only. ( $100.00 off mini-split installation or $100.00 off either a Condenser or Air Handler Installation). Mansfield Oil & Energy must do installation to qualify. 2-years free clean out, for one oil heat unit (upon inspection – if not reasonably maintained an added fee may apply-parts not included).- a $300.00 value. (This is not the Guardian Maintenance Policy). These oil heat incentives apply to Automatic Deliveries Only. 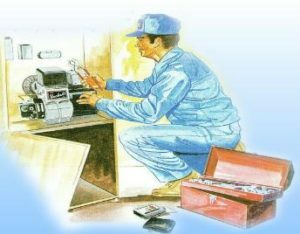 Free inspection of heating unit & oil tank. Up to $250.00 off a heating unit installation. -Mansfield Oil & Energy Installation only. $50.00 off oil-fired hot water heater installation). Mansfield Oil & Energy must do all Installations to qualify for above incentives. Must sign up for automatic deliveries for oil offers to apply.